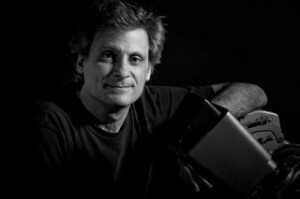 Mark Mangini was kind enough offer me an interview for the commentary track for Raiding the Lost Ark. Mark, as Raiders fans will know, was one of the team of sound editors, who’s work ultimately lead to them winning an Academy Award. Because of of Mark’s superior recording equipment, the interview was conducted via the internet but with Mark recording it live at his end. The results are fantastic and Mr Mangini talks very articulately about his experiences. I know Raiders fans are going to get a real kick out of it!